Are you allowing the flow of Abundance into your life? Your angels are on hand right now, to assist you in opening to more abundance and prosperity in your experience. By releasing blockages, and opening to more love, joy and passion in your life, the flow of abundance will naturally increase for you as well. 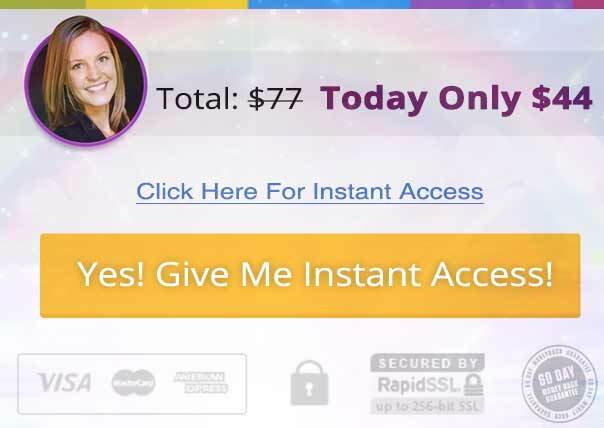 In this angel course you will be guided by the Archangels to connect with your manifestation powers. You will have the opportunity to set specific intentions to be infused with frequency from the Divine which will assist you in creating prosperity in abundance in your life. You will be guided through the process of magnetizing your intentions towards you, cleansing your energy, lifting into the angelic realm, and connecting directly with your Angels of Abundance. 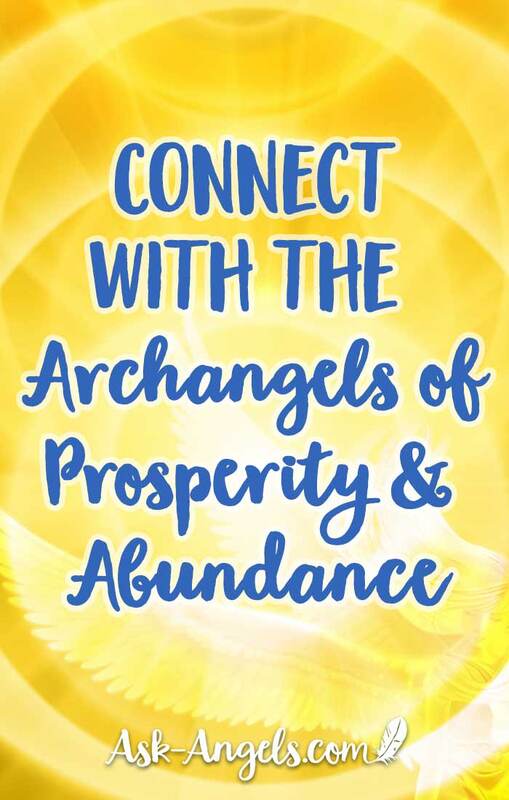 Whether you have been feeling abundant and prosperous recently… or not, your angels are on hand to assist you in allowing more abundance to flow into your life. By relaxing, releasing blockages, and opening to more love, joy and passion in your life… the flow of abundance in your experience will naturally increase for you as well. Angels of Prosperity and Abundance Price: $77.00 Now Only $44! Dear good and holy angels of God,thank you for revealing yourself to me through devine mercy and steadfast love of God.please assist me to remove any and blockages and negative energies that hinders me from having financial and abandance ways in my life. Good day my lord sir. Pls permit me to be one yur members. I am a spiritualist & also a member of catholic church. Thanks & God bless. How do I start?in the name of JESUS? Dear Angel of abundance please help as we dearly need to help these poor dogs that I came across the other day all they want is to be loved I would spend the rest of my life helping these poor dogs . hello Melanie,first off,let me congratulate you for this webpage,it’s great! Now,letr me explain:I’ve been studying angels for years and Iknow my guardian angel,but I don’t know who my guide is.Since Ihave always have the name of Michael that come to my mind every day,I like to think that Archangel Michael is my guide.My question is this one:is there a way that I could find out if my intuition is right or wrong? (if it’s possible,free of charge,because unfortunately I cannot afford to pay for your angel course). I will be looking forward for your answer. I have the same question as venwssa fit I. Can you please tell me the answer. hi melanie, i was just wondering with the angel courses when you complete them, do you get a certificate, or become a practitioner, at the end of it to be able to help others?. and which ones do you need to do to be able to recieve the certification to be recognised, into helping people?. i look forward to your reply.